The first British production model - 202. It never flew commercially and ended its days back at the Filton factory airfield where it stood in the open for a few years (I took this picture in 1986). It was partly cannibalised for spare parts but 99% of it still exists - the chief missing part is the rear cargo door. However, "Delta Golf", as she is known, was transported to Brooklands Museum, Weybridge, in early Summer, 2004, where she will be reassembled and restored. This task will be on a par with the restoration of the Wellington bomber that was recovered from Loch Ness in 1985. The plane was moved out of its Filton hangar during the morning of 7th April 2004, ready for dismantling and transport to Brooklands. For more pictures - see below. Almost over my house! Starting the landing circuit to go back to the Filton factory where it was built - the last of the British production. Concorde 216 on its way home 12.55h 26th November 2003. The last Concorde flight ever. More Concorde last flight pictures - from the air! Not taken by me. On Saturday18th March 2004 the aircraft was moved from its temporary site near the A38 at Filton to its permanent one near the top end of the main runway. Here it's hoped to build the Museum which will hold the plane. I took the following photos about 10.50h on Sunday 19th March, and are of the plane in its final position. Click on these next 3 Filton pictures for a high resolution version of each. Below: 03 May 2004. 202 at Filton, partly dismantled prior to removal to Brooklands. 202 on the 15th May - from its left hand side. Now minus nose. 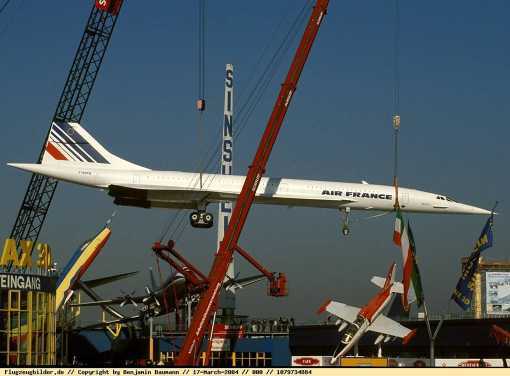 The FINAL journey of any commercial Concorde took place early in April 2004. The first plane used by British Airways was taken by barge down the river Thames on its way to the Edinburgh Museum of Flight. It arrived, ahead of schedule, on Saturday 17th April. The final leg, by road, started on Sunday evening, the 18th. CONCORDE'S former chief pilot has accused British Airways of sabotaging efforts to bring the supersonic plane out of retirement for flights at airshows. Jock Lowe, who managed BA's Concorde fleet in the 1990s, said the airline's decision to drain oil and other fluids from the planes meant the engines and operating systems would begin to rust. Incidentally, the last chance to see Concorde on the move may come next week when a BA Concorde is floated down the Thames on a barge on its way to the Museum of Flight near Edinburgh. It will be loaded on to a barge at Isleworth tomorrow morning and, depending on the tides, is expected to stop opposite the House of Commons on Tuesday or Wednesday. More than 5,000 Concorde enthusiasts have signed a petition calling for the aircraft to be kept in working order to allow future heritage flights. Hundreds of retired Concorde engineers and pilots have volunteered to help to maintain at least one plane in an airworthy condition. Its last flight was in November, when Alpha Foxtrot, the youngest plane in BA's Concorde fleet, flew low over the Clifton suspension bridge before landing at the Airbus factory at Filton near Bristol where it was built. BA said then that Alpha Foxtrot was the most likely candidate for any initiative to put the plane back in the air. But within weeks of arriving at Filton, BA engineers began decommissioning the plane, including draining 140 litres (31 gallons) of oil from the engines and electrical generators. BA admitted in a recent edition of BA News, the airline's staff newspaper, that removing the oil would make it almost impossible to fly the plane again. ensure this aircraft was never going to fly again." Mr Lowe said BA had been given Concorde for virtually nothing by the Government and had a duty to preserve an icon of Britain's industrial heritage. "It is appalling that the people who have been entrusted with Concorde on behalf of the nation are making the minimum effort needed to allow the aircraft to be resurrected in the future. BA ought to have made it a condition, when it donated the planes to museums, that the systems were turned over once a month." He said the moving parts on Concorde needed to be operated occasionally to stop them seizing, rather like driving a classic car around the block to keep it in working order. Colin Bovingdon, co-ordinator of the Save Concorde Group, said: "It looks like BA is deliberately making it more difficult to fly Concorde again. "We have heard that the French are keeping one of their fleet in working order and it would be a shameful day for Britain if an Air France Concorde took to the skies again while ours were languishing in museums." Mr Bovingdon also condemned BA's decision to keep all the profits from a sale next week of 150,000 items from its Concorde stores, including nose cones, cockpit instrumentation, on-board computers, seats, galley equipment and engines. "The taxpayer paid for Concorde and it is wrong that BA is making money from selling off our heritage. Any profits should go towards flying the plane again at airshows where it could be enjoyed by millions of people." The Save Concorde Group has 500 members and several celebrity supporters, including the musician Phil Collins and designer Sir Terence Conran. The group accepts that the plane will never again carry fare-paying passengers, but believes future generations should be able to enjoy the thrill of seeing Concorde roar down a runway. A BA spokesman said the fluids had been removed from Concorde for safety reasons. "The view was that, at this current juncture, there is no immediate plan to fly Concorde again. So we have taken everything off which could possibly cause any sort of problem for visitors. These things could be replaced but obviously it would be costly." He said the major obstacle to getting Concorde back in the air was getting back its flight certificate. This would not be possible without the cooperation of Airbus, which has said it has no interest in allowing the plane to fly again. The British planes are as follows. 002 - prototype. This is now in the museum at Yeovilton Naval Air Base. Arrived 1976. 202 - first British production model. See above. 204-216 - the 7 British production models that went into commercial service. All built at Filton, Bristol. These were retired to various museums around the world. Bahamas; Edinburgh; Filton; Heathrow airport; Manchester; New York; Seattle. The last 7 French production models flew commercially and ended up in museums in France and Germany. I don't know what happened to the first French production model. It certainly never flew commercially. For a Corel Presentations, self extracting, 'Show on the Go' of the last ever flight of a Concorde (216) from Heathrow to Bristol, click on the link Download Now! NB: this is a '.exe' file of about 2MB. It will self run on any Windows based system - you don't need a special program to do this. 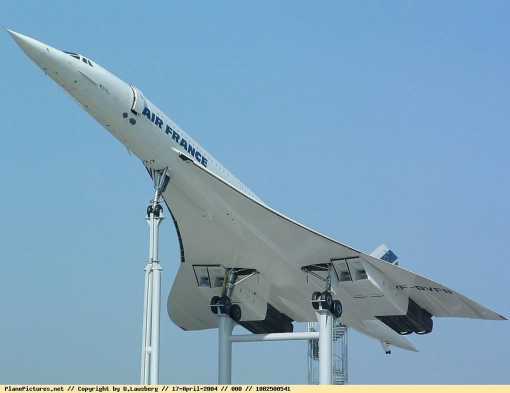 For a PowerPointShow, self extracting, slide show of the final flight of an Air France Concorde and its transportation to Sinsheim museum in Germany, click on the link Download Now! 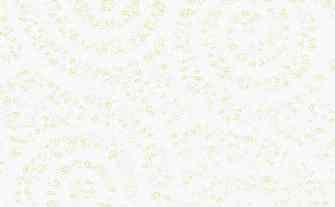 NB: this is a .pps file about 2MB. You might need to have a copy of the free PowerPoint viewer, obtainable from the Microsoft site. Click here if you do. Still pictures of the Sinsheim Concorde.